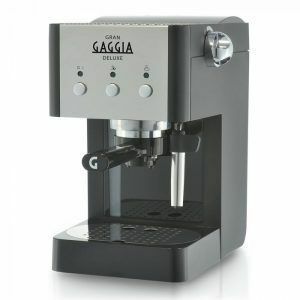 The Gaggia Carezza Deluxe RI8525/08 espresso machine is another high-quality coffee machine from the Gaggia stables. 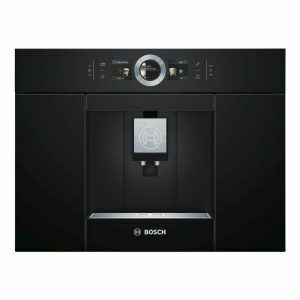 Taking both ground coffee and coffee pods, it’s an ideal machine for those who want to enjoy barista-style coffee at home without the fuss. 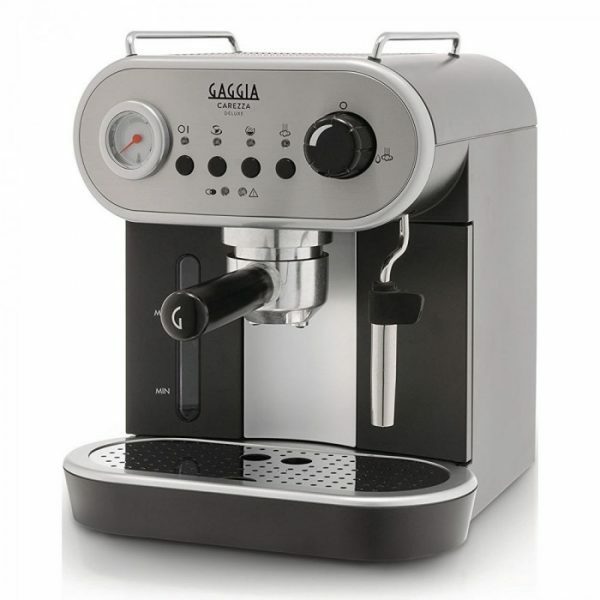 The simple three-button, one dial interface makes using this Gaggia Carezza Deluxe child’s play. 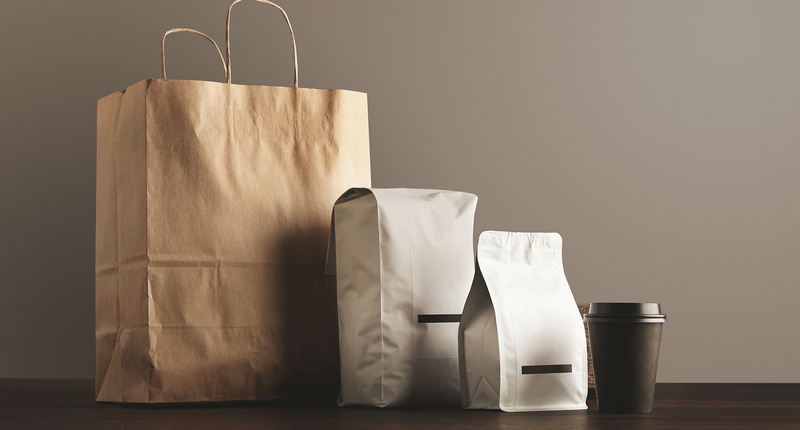 With a couple of touches, you can be enjoying a cup of espresso within moments. 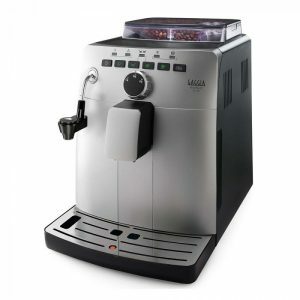 And that espresso is made all the better by the double-walled and pressurised Crema Perfetta system that guarantees perfect crema every time. Is there a milk frother? 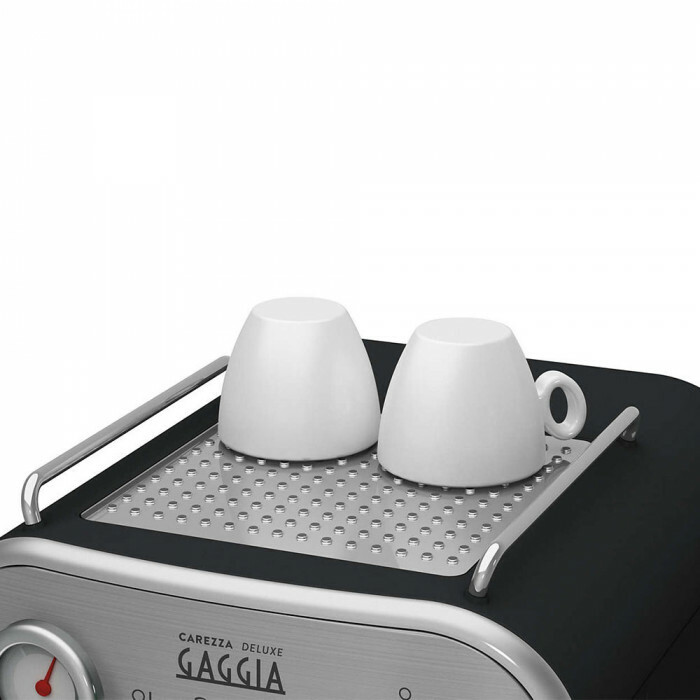 The manual Pannarello milk frother produces steam that creates rich, velvety foamed milk that’s ideal for milky coffees from cappuccinos to lattes to macchiatos. Just use the dial to turn on the steam. 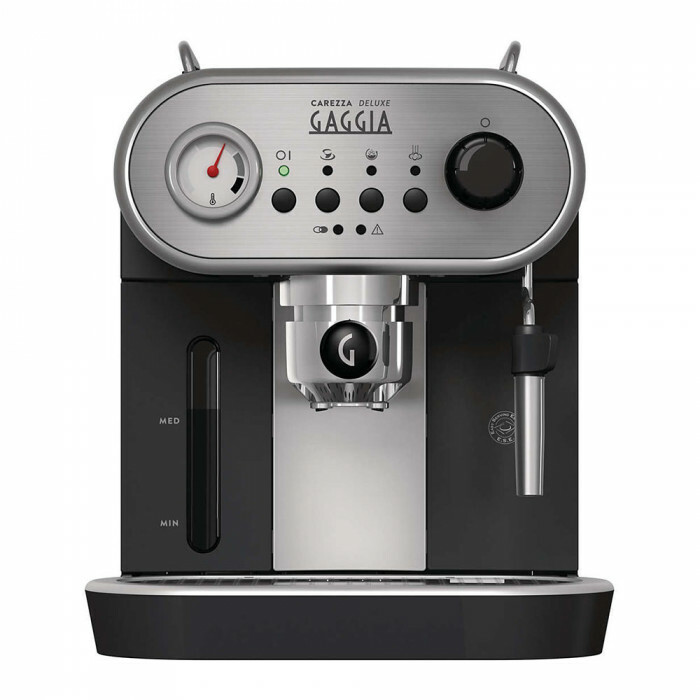 Should your tastes differ from the Gaggia Carezza pre-programmed espresso options, then you can adjust the length and strength to meet your preferences, for your ideal cup every time. 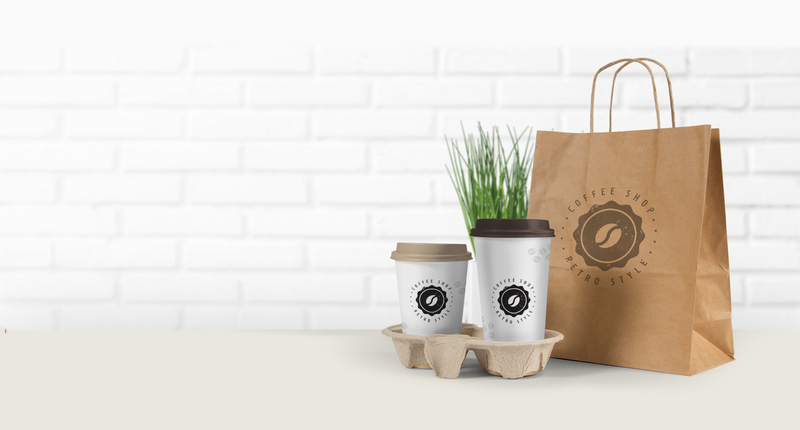 No-one likes cold coffee, and the integrated cup warmer makes sure that you never have to endure that. 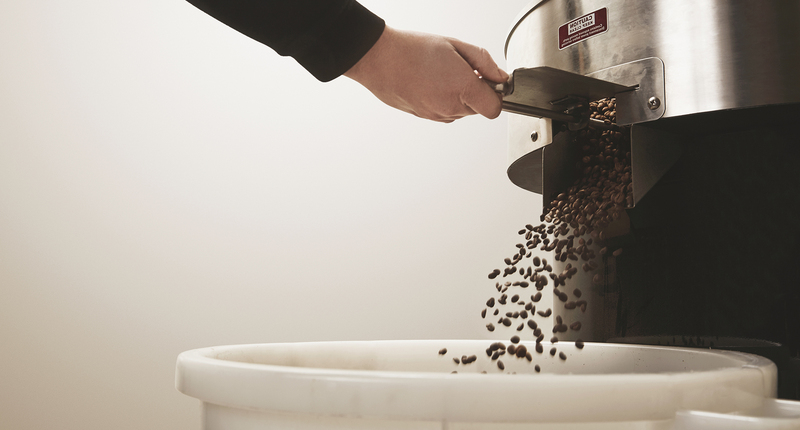 Just turn on the machine and pop your cups on top to ensure your coffee reaches you at the perfect temperature. 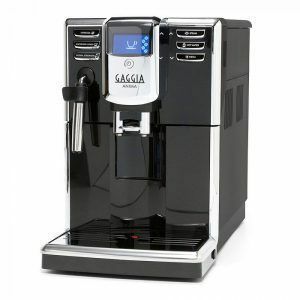 Cleaning is essential for keeping your Gaggia Carezza espresso machine in top working order. Although the cleaning process is manual, it’s simple and easy to do.